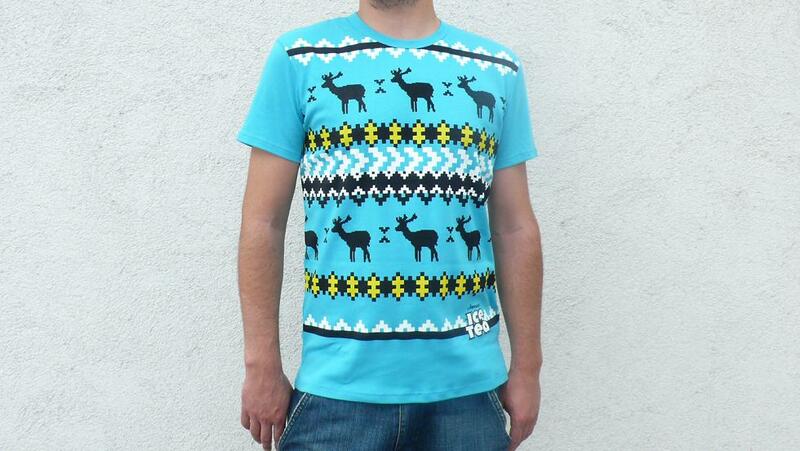 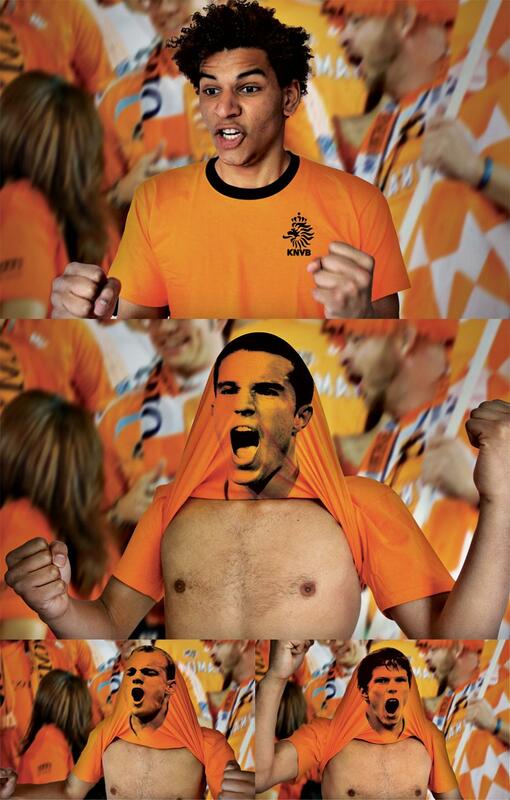 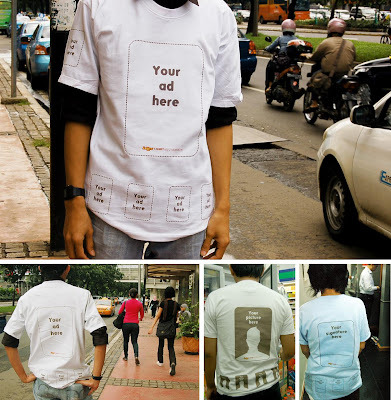 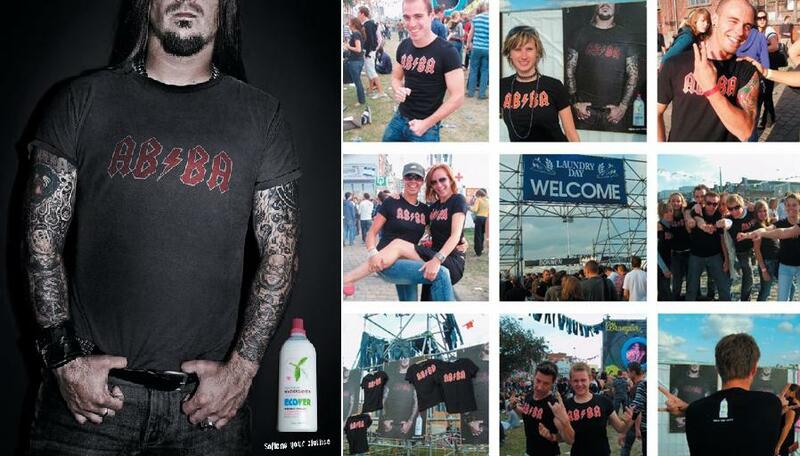 20 Clever and Creative T-shirt Inspired Advertisements. Collection of clever and creative t-shirt inspired advertisements by various companies from all over the world. 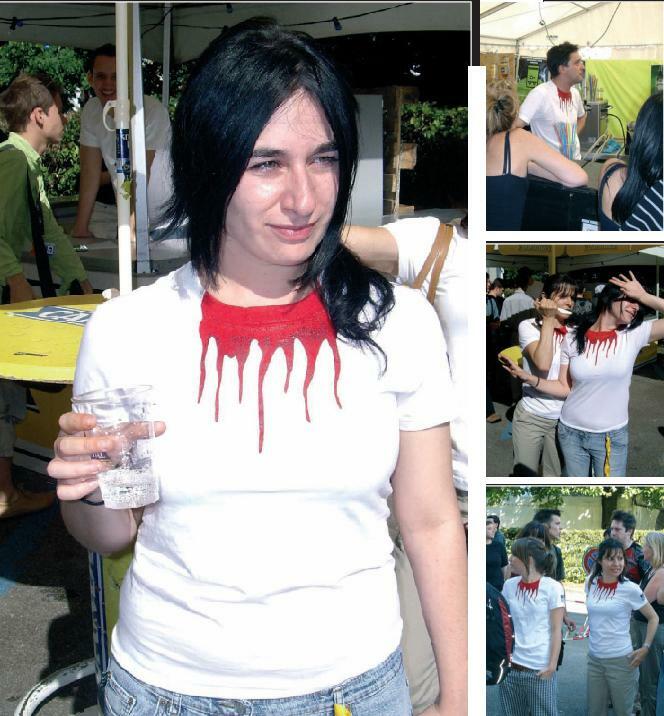 Breeze Excel T-shirt Advertisement: To substantiate the claim of 'confidence to remove stains in one wash' these creative t-shirts were created. 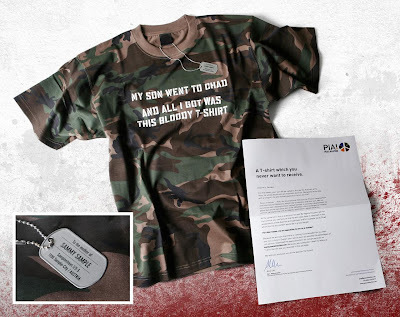 The products were mailed in boxes wrapped in t-shirts. As expected during the transit the t-shirts got stained and if the recipients wanted their t-shirts to look as good as new, all they had to do was to wash it once with the product. 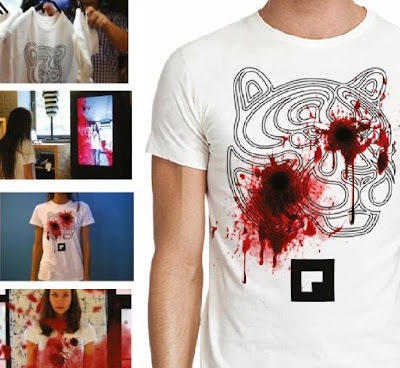 MTV T-shirt Advertisement: For the launch of MTV's new concept 'the music never stops', t-shirts of artists of different generations were selected, and then these were cut in half, and the halves sewed together. 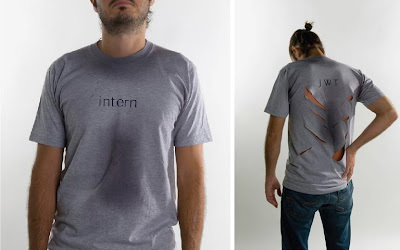 On one side, an artist of the present generation and on the other, an artist who influenced him. 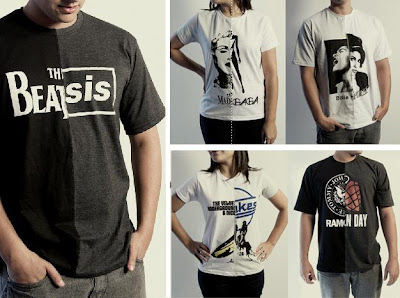 Marshall Music T-shirt Advertisement: Music Connection was re-named as Marshall Music and these t-shirts were originally designed to communicate the name change to the market, but due to their popularity, the tees are now for sale in the store. 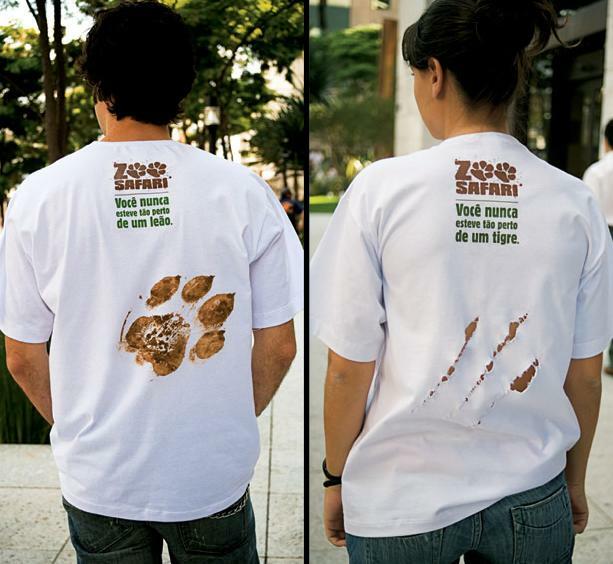 Zoo Safari T-shirt Advertisement: Creative t-shirts were designed to promote Zoo Safari. "Zoo Safari: You've never been so close to a lion/tiger". Eu Yan Sang T-shirt Advertisement: This creative t-shirt was worn by the in-store personnel and was mailed directly to prospective customers as a promotional gift to promote the launch of Eu Yan Sang hair product. 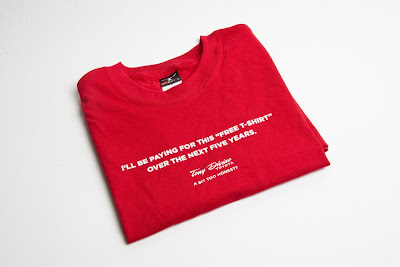 Trainee T-shirt Advertisement: These creative t-shirts were given out to new trainees at a New York advertising agency to prepare them for the training. 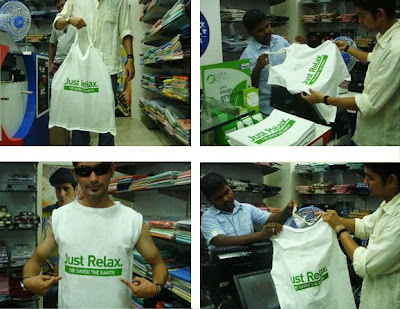 Classic Polo T-shirt Advertisement: Classic Polo wanted to replace their plastic shopping bags; so they developed an innovative shopping bag that can be modified into a simple casual wear. 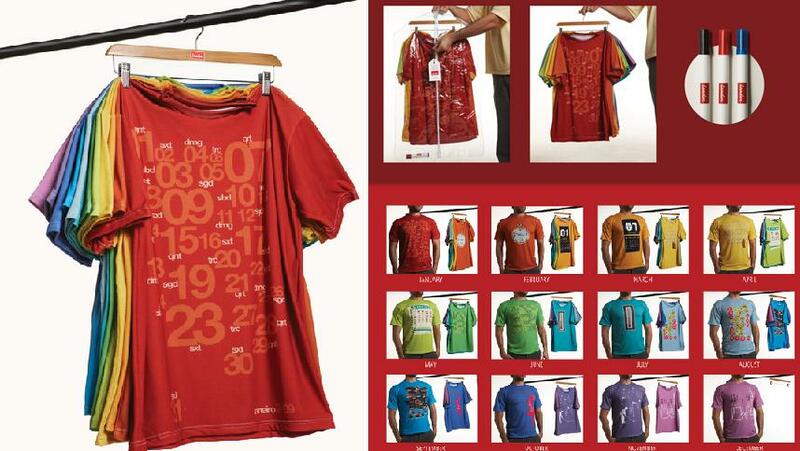 Leader Clothing Store T-shirt Advertisement: A fashion store's advertisement; this cool t-shirt calendar came with 3 pens to note special dates. 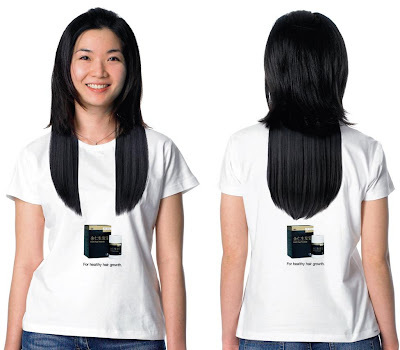 Fedex T-shirt Advertisement: These creative t-shirts were designed for Fedex; it creates an illusion that the wearer is carrying a Fedex envelope around. 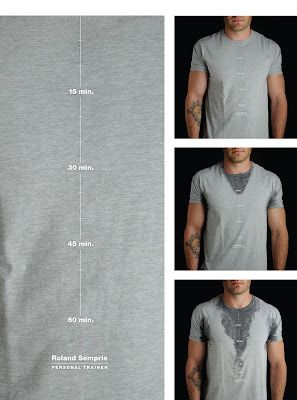 Powerhouse Healthclub T-shirt Advertisement: This cool t-shirt advertisement shows that the guy needs to workout. Your Ad Here T-shirt Advertisement: A cool t-shirt ad of clothing and home accessories store that also offers customized t-shirts where customers can put whatever they want on the t-shirt. Ecover T-shirt Advertisement: Ecover - detergent and fabric softeners, distributed limited edition t-shirts on the 10th edition of Laundry Day in Antwerp. 16 More Creative and Cool Bottle Openers. 15 Creative and Cool Pepper Grinders/Mills. 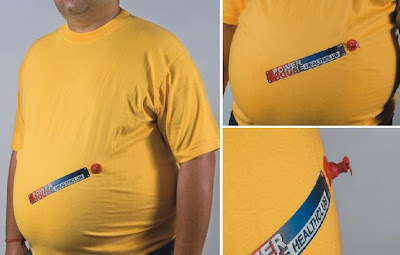 30 Creative and Cool Tape Dispenser Designs. 15 Creative and Cool Book Inspired Products and Designs.